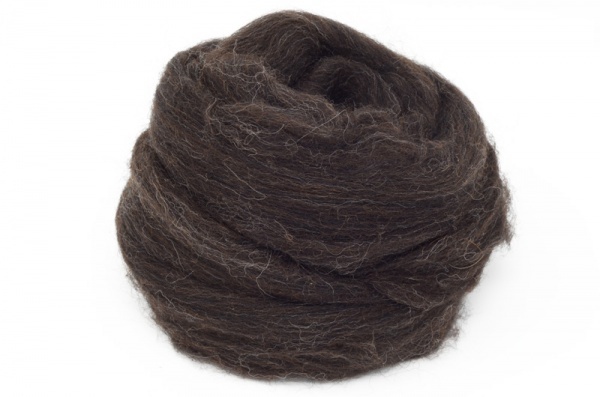 A budget fibre for spinners and felters. Black Shetland is suitable for spinners and felters looking for a budget fibre. While not as gentle against the skin as those with a finer micron count, it is stil an excellent wool to be using day-to-day.